Fresh from our June hiatus, we're keeping Minas Gallery hot with readings from Jamie Gaughran-Perez, S.L. Price, Ivy Goodman, and John Barry. Don't worry; we'll have plenty of words to quench your thirst. Jamie Gaughran-Perez lives in Baltimore, works in D.C., and is part of the tripartite leadership behind Narrow House. His work has appeared in various journals and other places. He’s been playing bass in Sweatpants (the band, not the article of clothing) lately. 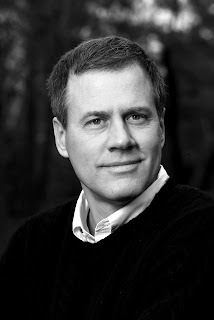 S. L. Price is a senior writer at Sports Illustrated, where he has worked since 1994. 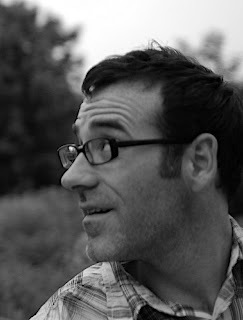 Price has authored two previous books: Pitching Around Fidel, which was a finalist for the Los Angeles Times Book Prize, and Far Afield, which was named one of the five best reads of 2007 by Esquire magazine. He lives in Washington, DC, with his family. 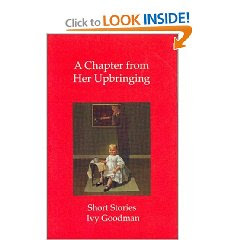 Ivy Goodman has published two collections of short stories, Heart Failure (University of Iowa Press, 1983), which is part of the Iowa Award Series, and A Chapter from Her Upbringing (Carnegie Mellon University Press, 2001). Individual stories have appeared in many literary magazines and anthologies. John Barry is a Baltimore writer. 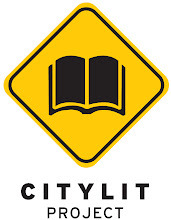 He has written extensively on theatre and arts, as well as tax sales, city planning, aging rock stars, the decline of the Sun, mayoral candidates you never heard of, why he has so many books that he hasn't read, and anything else he's thinking of at the time. He has written for Baltimore City Paper, as well as Urbanite, Style, Chesapeake, Washington Post, Smart Set, n + 1 online, and elsewhere.